THIS year’s International Women’s Month “We Make Change Work for Women” reminds us of all the valuable contributions and achievements of women including the importance of their role in the field of environmental protection and conservation. 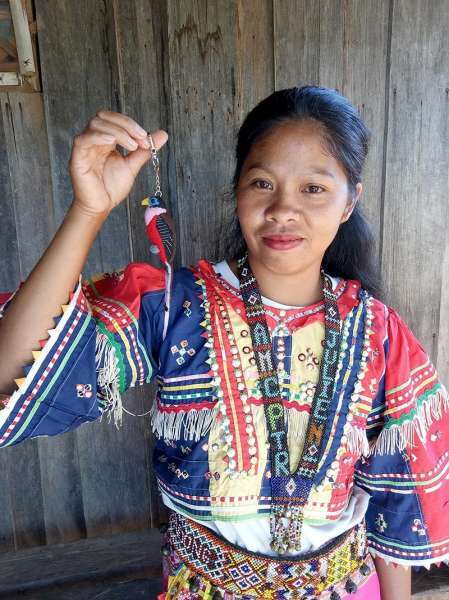 Philippine Eagle Foundation (PEF), a non-government unit, helps in empowering indigenous women from far-flung communities by engaging them in conservation activities and enhancing their management and business skills through the Community Conservation Sew Mates Enterprise project. 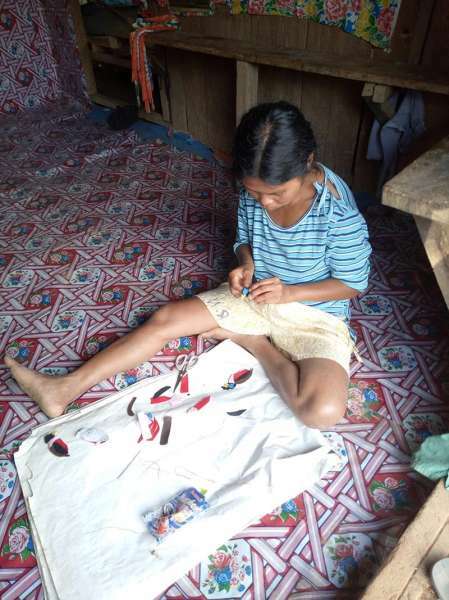 Plush toy making started in Arakan, North Cotabato in 2015 with Sinaka Eagle Bagtok Napunangan Kayupaton Association (Sebnaka) of Manobo Tinanaon women who they produced the first Philippine Eagle Plush Toys. Since then, the plush toy biodiversity series continue to expand opportunities as they trained more IP communities like the Bagobo Tagabawa tribe in Barangay Sibulan, Davao City with their Rufous Hornbill (Buceros mindanensis) plush toys, and Philippine Trogon plush toys of Obo Manobo tribe in Sitio Macati, North Cotabato. These plush toys were recently launched during the World Wildlife Day Interactive exhibit at SM Lanang Premier last March 4, 2019. Craftsmanship is unique to every person so PEF provides these IP women with trainings and one-on -one coaching to make plush toys. The primary goal of the craft is to conserve and create livelihood for IP women. 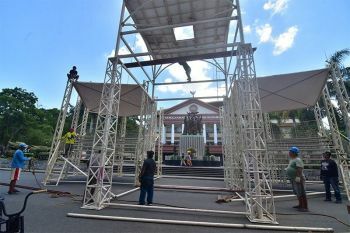 By helping the people living near the nest of the Philippine Eagle, they will also be helping the conservation effort of the Foundation. Indigenous communities living along the forest edge are expected to increase their commitment to biodiversity conservation and forest protection within the Mt. Apo Key Biodiversity Area. Involving women in protecting the environment would help communities develop the sense of responsibility needed to maintain a good balance between the locals and their natural resources. As women do the sewing, they are also teaching their children about wildlife protection and the importance of healthy environment. It also eliminates conflict caused by gossiping and therefore strengthening the unity among women who work for the project. 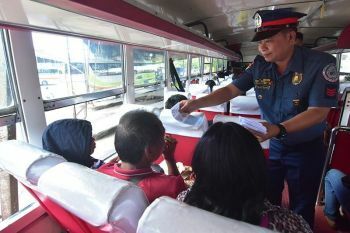 As a result, they become active in other activities of the tribe and some of them also participate in Bantay Bukid where they conduct monthly foot patrolling in their protected areas to record and observe any illegal activities. Behind the success of sew mates enterprise were also women who helped in starting this project who include Zerlina Yeung of a Hongkong-based organization, Conservation Sew Mates, and Melanie Tan of Plush Toy Conservation where they provided trainings and taught these IP women how to create plush toys. 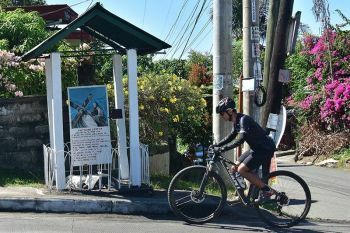 Later on it was modified by one of PEF’s longtime partners for this project, Mercy Panawad of the Manobo Tinanaon Tribe in Brgy. Tumanding, North Cotabato. 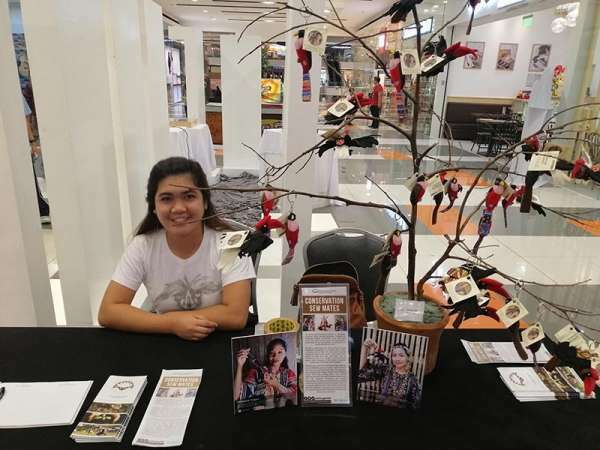 The Rufous Hornbill plush toy is a project funded by Australian AID while the Philippine Trogon Plush toys were funded by the PLDT Inc. The finished products are mainly sold at the Philippine Eagle Center with the proceeds benefiting the partner communities.